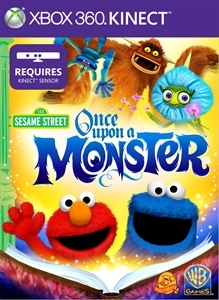 Jump into a storybook adventure with Sesame Street: Once Upon a Monster. Join Sesame Street characters and friendly new monsters on a journey of discovery, learning and fun! Available October 2011 exclusively on Kinect for Xbox 360.